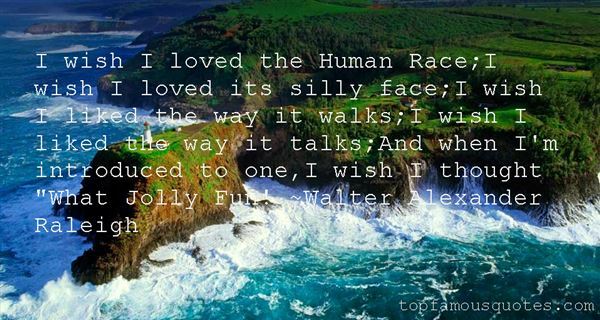 Reading and share top 1 Walter Alexander Raleigh famous quotes and sayings. Browse top 1 most favorite famous quotes and sayings by Walter Alexander Raleigh. We carve our destinies blindfolded, with sharp knives."